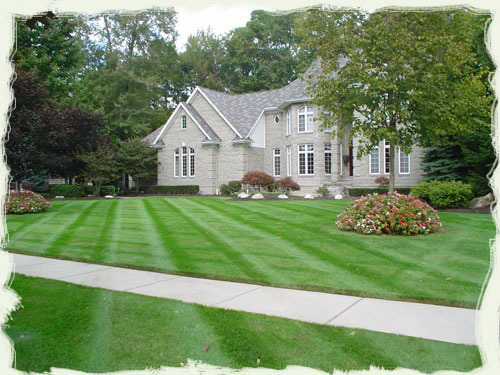 Green Venture is a lawn care and landscape company that services Syracuse and the surrounding areas. Our employees are respectful and knowledgeable, while possessing the skills that will make your home an envy of the neighborhood. We take pride in our work and we stand behind our 100% satisfaction guarantee. We currently maintain lawns and landscaping in the Brewerton, Central Square, Cicero, Clay, Liverpool, and Baldwinsville areas. 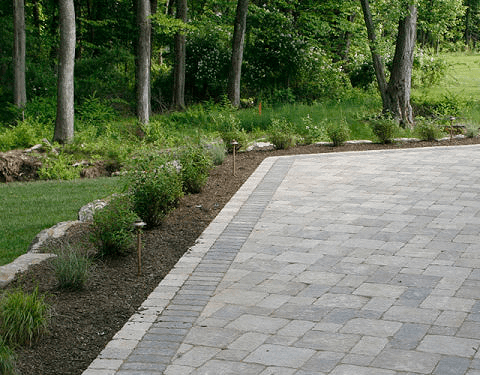 Landscape, Pavers, Landscape Lighting, Patio, Paving Stones, Hardscapes, Paver Stones, Block Walls, Patio Pavers, Driveways, Walkways, Driveway Pavers, Walkway Pavers, Interlocking Pavers, Syracuse NY, Clay NY, Cicero NY, Liverpool NY, Baldwinsville NY, Fayetteville NY, Manlius NY, CNY Landscapes. 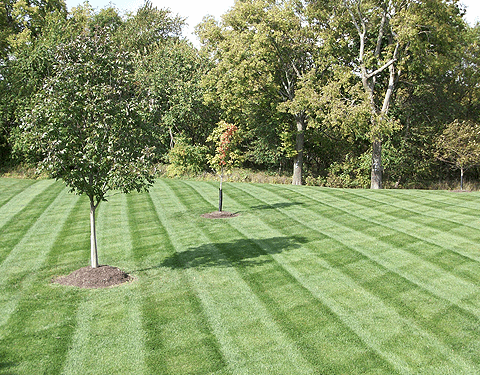 Our trained professionals will come on a weekly basis to mow your lawn, trim around bushes, trees, flower beds, etc. They will also edge sidewalks and drive ways. Grass, leaves, and debris will be removed from flower beds, sidewalks, and driveways. Grass clippings can be bagged and disposed of upon request for an additional fee. The landscape services we offer include, but are not limited to, mulching, planting, and trimming of flowers, bushes, and trees. The hardscape services include retaining walls, paver patios, and paver walk ways. Please contact us with any of your landscaping requests or project ideas. During the winter season we offer snow plowing for our customers in the Central Square, Brewerton, Cicero, and Clay areas. 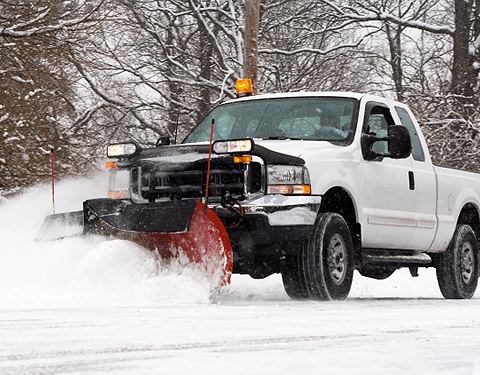 We plow residential drive ways and some commercial parking lots. Contact us for any questions or a free estimate. Starting in 2014, Green Venture PM has brought experience, professionalism, passion and knowledge to lawn care maintenance. We provide both commercial and residential services so that no matter what you need done, you can be sure Green Venture PM can get it done. Don’t be nickel and dimed by other companies. We offer free estimates and pre-payment discounts to give you the most for your dollar. We are an environmentally friendly company, giving our clients the option to eliminate much of the paperwork and hassle.